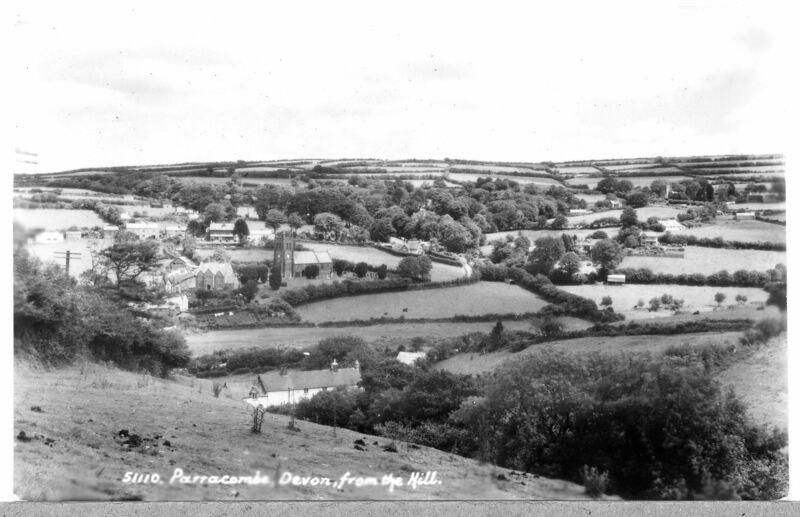 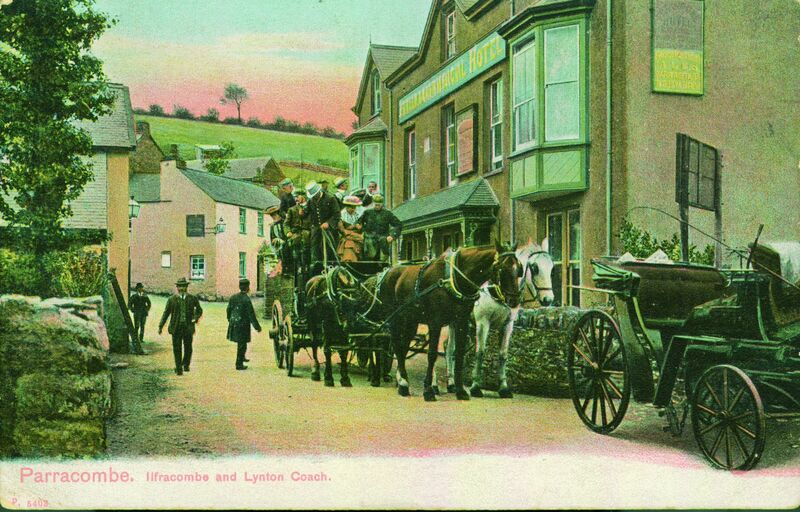 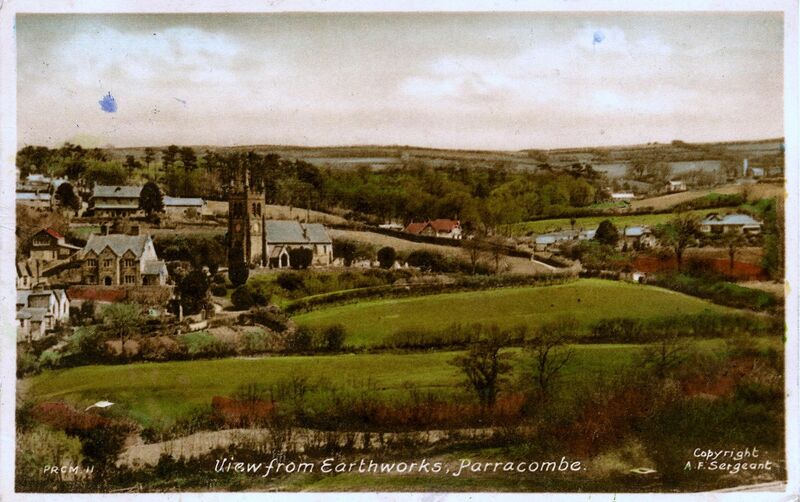 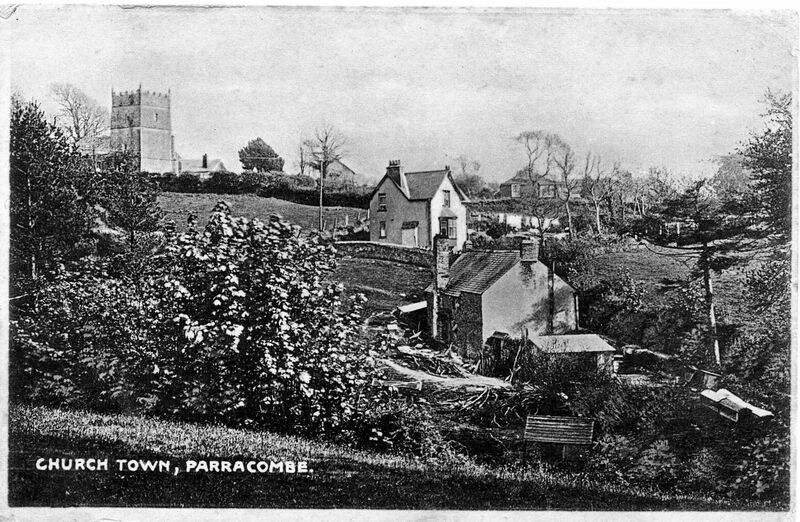 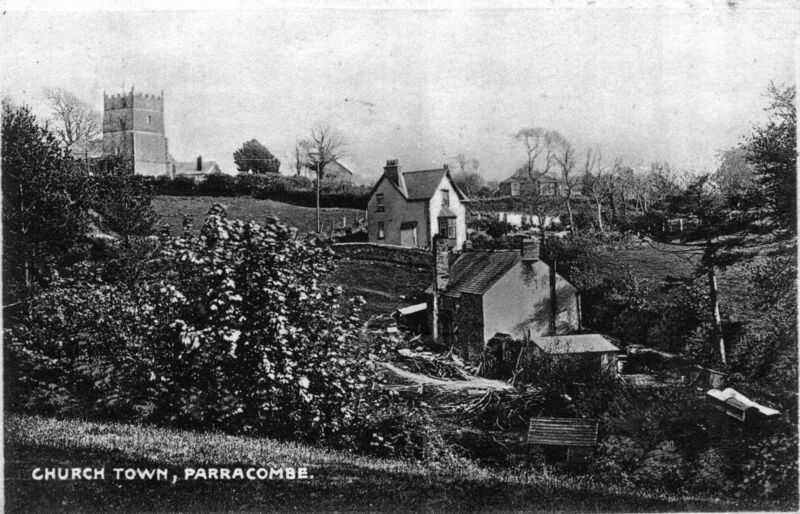 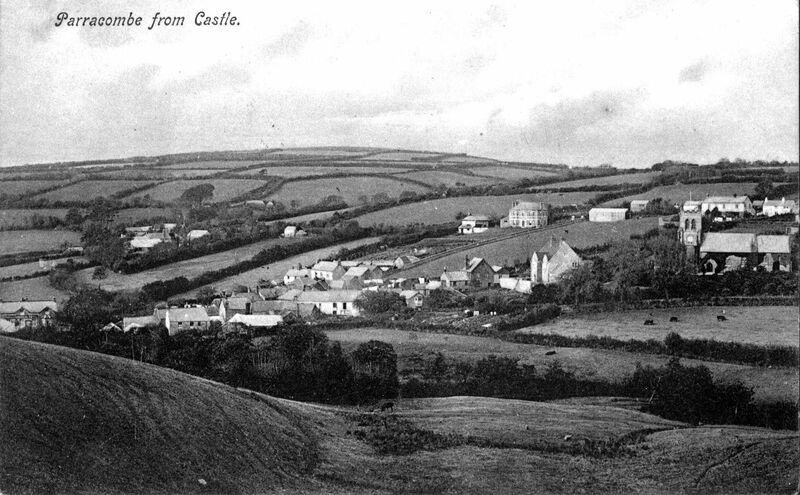 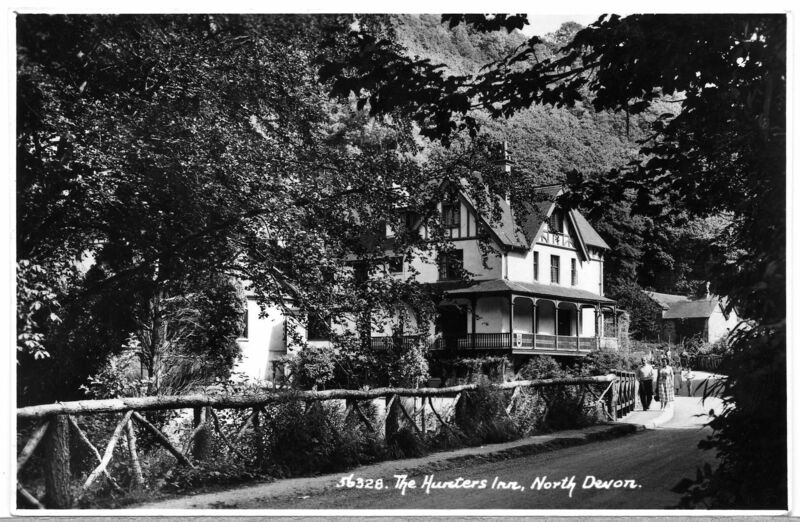 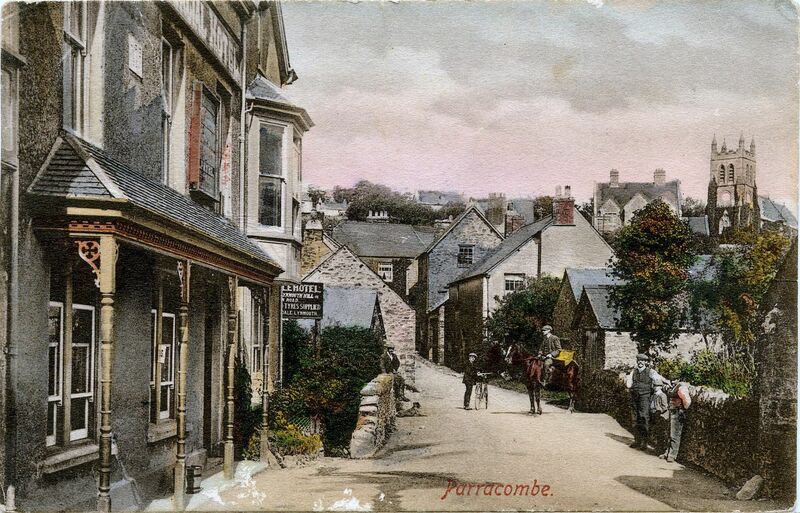 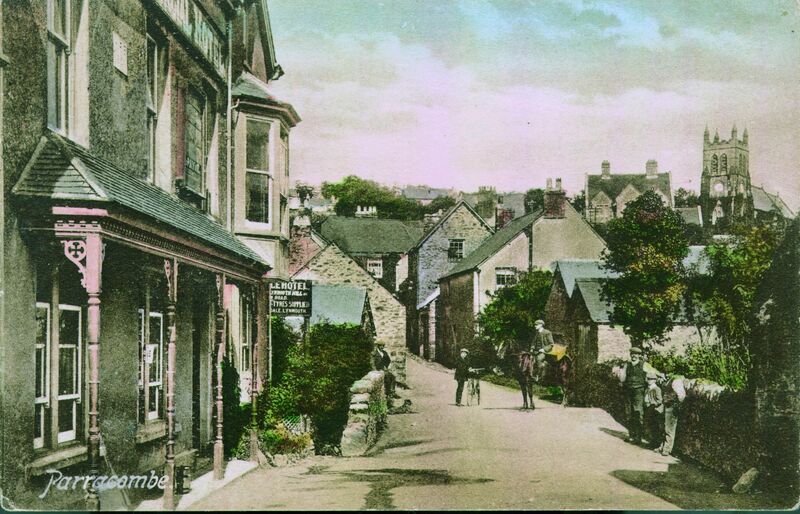 The following images are postcards from the past of Parracombe and surrounding areas. 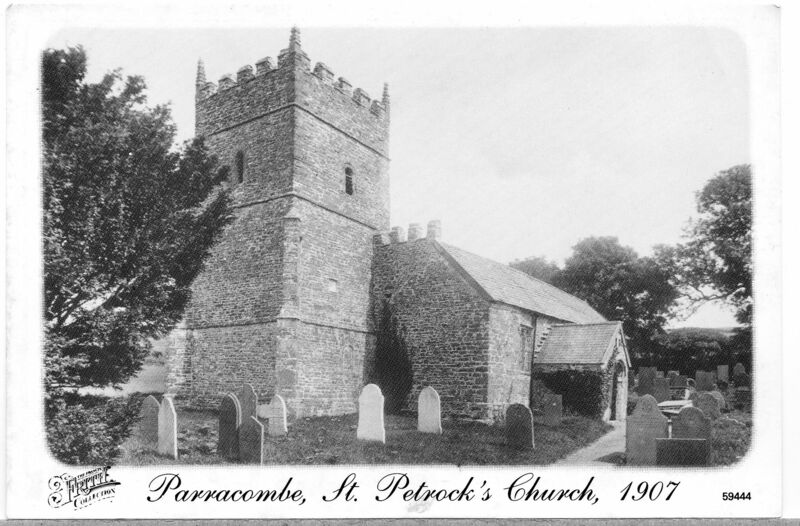 All images are from the archives of the Parracombe Archaeology and History Society (PAHS) and were kindly provided by members of the community. 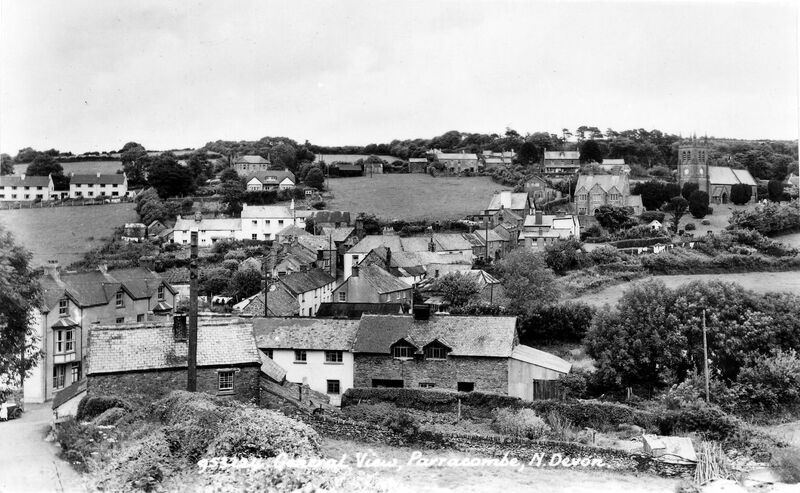 All images are copyright of their respective owners.